We wondered if we could recreate the feeling of being at home. How does the place feel in the evening? Or during bright daylight? 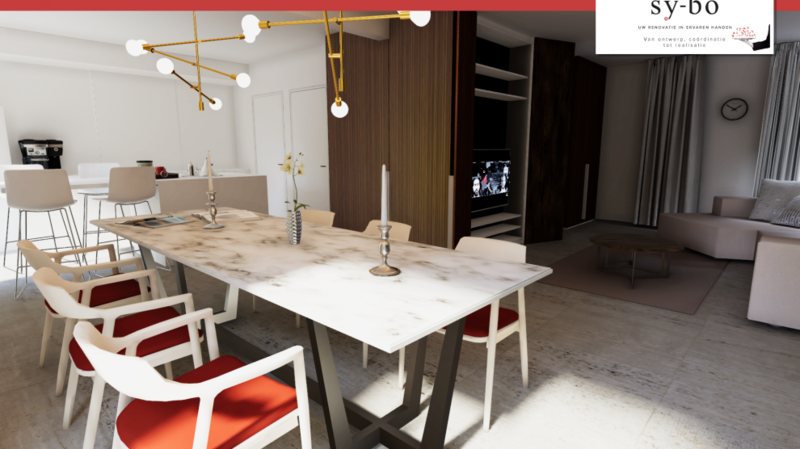 We partnered up with Sy-bo, a renovation company, to translate designs from Sketchup to Unity3D. You can watch our latest research below.